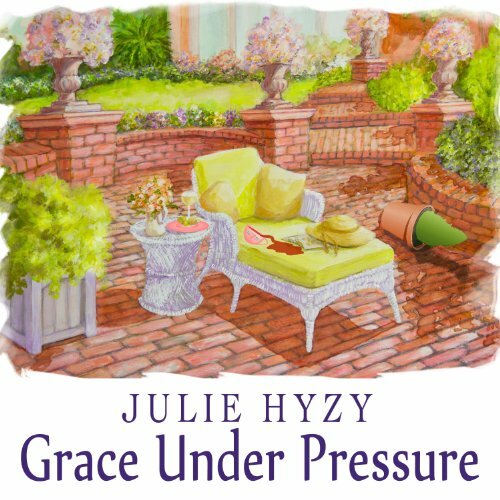 Showing results by author "Julie Hyzy"
Everyone wants a piece of millionaire Bennett Marshfield, owner of Marshfield Manor, but now it's up to new curator Grace Wheaton and handsome groundskeeper Jack Embers to protect dear old Marshfield. But to do this, they'll have to investigate a botched Ponzi scheme, some torrid Wheaton family secrets-and sour grapes out for revenge. 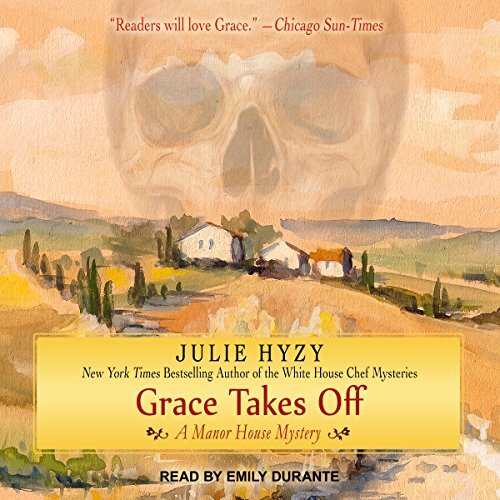 When Grace Wheaton's former professor calls to warn her that there have been a rash of thefts at various historical sites, Grace isn't surprised, because Marshfield Manor has been targeted, too. She wonders if it has something to do with the film crew roaming the grounds, digitally immortalizing the manor, but then she gets distracted by an incident much more dire: the shooting of one guest and the murder of another. Civil war reenactors have set up camp on the grounds of Marshfield Manor. The group is very believable, especially when the unrest spills out of the barracks and inside the sumptuous mansion. 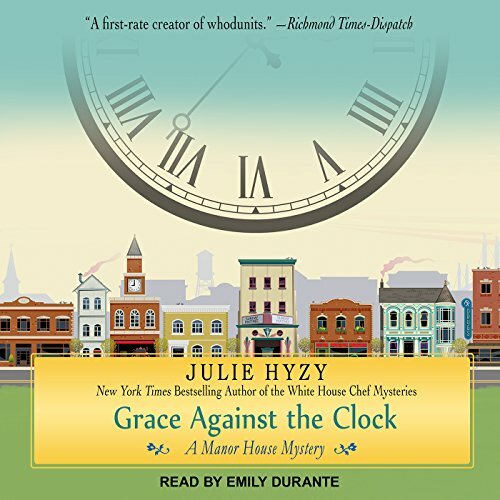 Grace Wheaton, the curator and manager of the manor, manages to settle a minor squabble but loses the war when actor Zachary Kincade is found stabbed to death. White House executive chef Olivia Paras has enough on her plate. 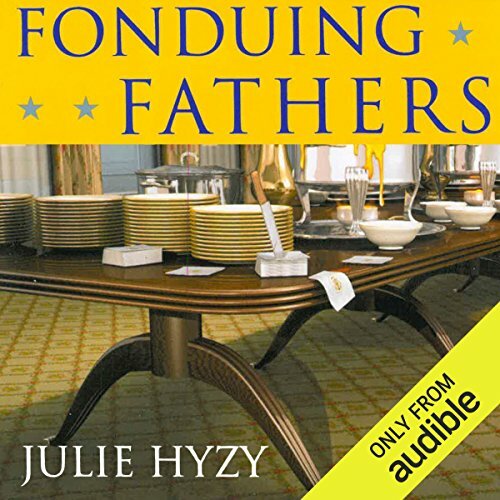 But after gaining new information about her father’s death, the First Family isn’t the only family Olivia is concerned about… Olivia has always believed that her father was an honorable man - until a trip to visit her mother reveals that he was dishonorably discharged from the army. Olivia is even more shocked to learn that he was brutally murdered because someone at his company suspected him of selling corporate secrets. 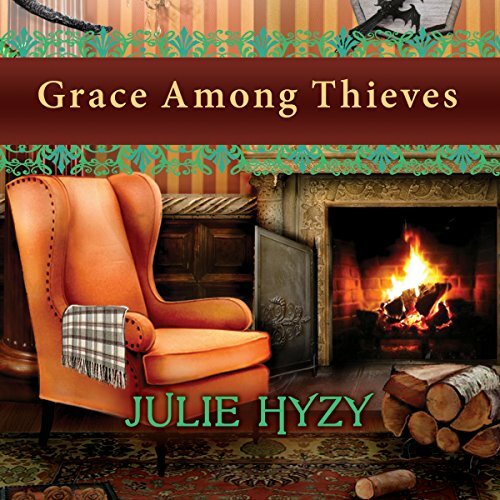 Refusing to believe that her father was a scoundrel, Olivia won’t rest until she proves his innocence. 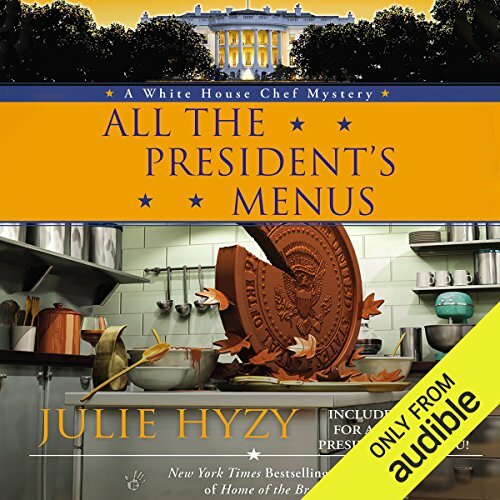 White House chef Olivia Paras and her arch nemesis, White House Sensitivity Director Peter Everett Sargeant, must work together to solve the double murder of one of the First Lady's assistants and the Chief of Staff - before they become the next victims of a merciless assassin with a secret agenda. 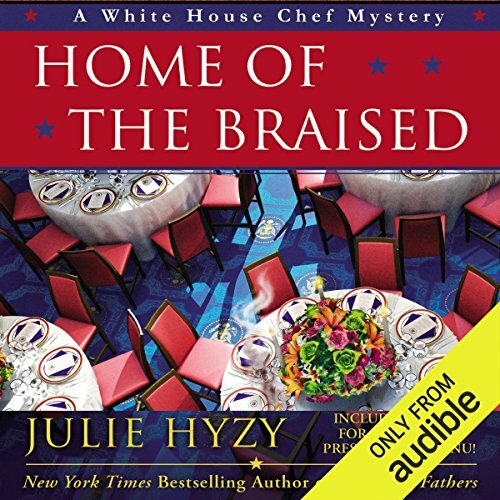 White House executive chef Ollie Paras has to put her own interests on the back burner when a kindly electrician is electrocuted to death, and the First Lady’s nephew dies in an apparent suicide less than 24 hours after cleaning shrimp with Ollie. Ollie suspects something fishy is going on. She’ll have to watch her back - and find a killer unlikely to be pardoned. 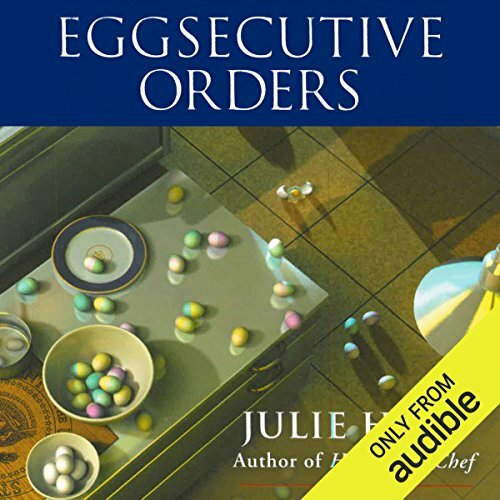 Chef Olivia Paras has too many eggs in one basket - and is feeling like a basket case.... 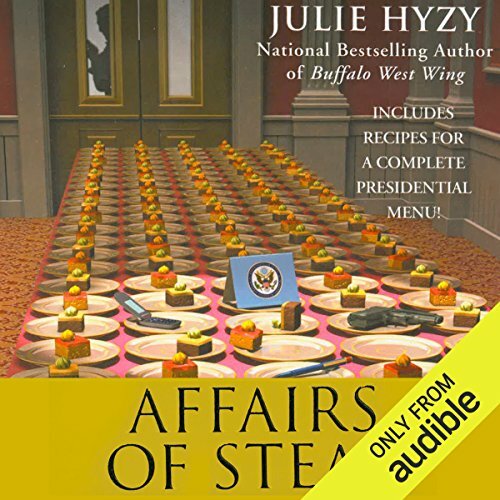 When NSA big shot Carl Minkus dies right after eating the dinner Olivia Paras' staff had prepared, all forks point to them. Now the Secret Service is picking apart the kitchen - and scrutinizing the staff's every move. The timing couldn't be worse with the White House Lawn Easter Egg Roll to prep for without access to a kitchen. Olivia must find the real culprit - before she cracks under pressure. With a new First Family, White House executive chef Olivia Paras can't afford to make any mistakes. But when a box of take-out chicken mysteriously shows up for the First Kids, she soon finds herself in a "no-wing" situation. After Olivia refuses to serve the chicken, the First Lady gives her the cold shoulder. But when it turns out to be poisoned poultry, Olivia realizes the kids are true targets. 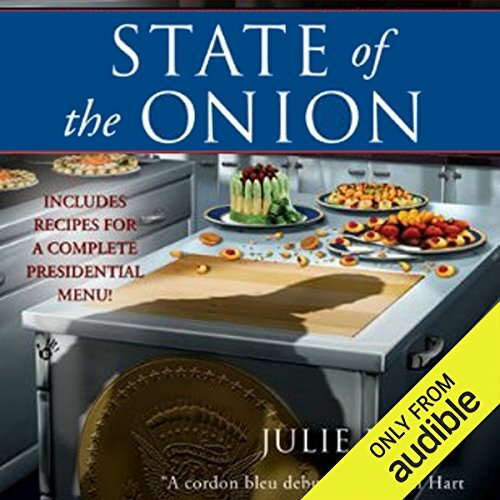 Tensions are running high as the White House staff adjusts to a new chief usher and prepares for a high-stakes state dinner, where everything must be perfect. 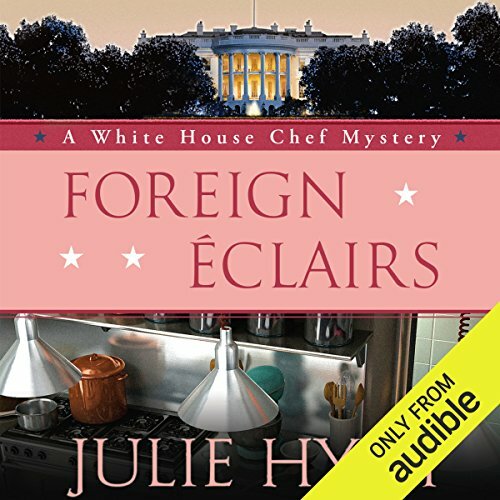 But as the date for the event approaches, things go disastrously wrong when the secretary of defense is found dead in his home, seemingly killed during a break-in. At the same time Olivia’s fiancé Gav is looking into the mysterious murder of an old friend. Due to a government sequester, entertaining at the White House has been severely curtailed. So executive chef Olivia Paras is delighted to hear that plans are still on to welcome a presidential candidate from the country of Saardisca - the first woman to run for office - and four of that nation's top chefs. But while leading the chefs on a kitchen tour, pastry chef Marcel passes out suddenly - and later claims he was drugged. 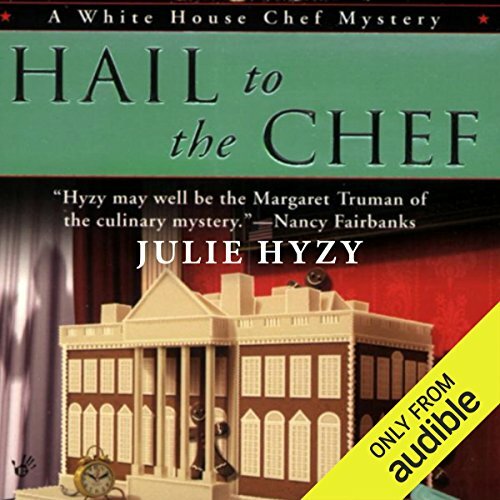 When one of the visiting chefs collapses and dies, it's clear someone has infiltrated the White House with ill intent. Introducing White House Assistant Chef Olivia Paras, who is rising-and sleuthing-to the top. 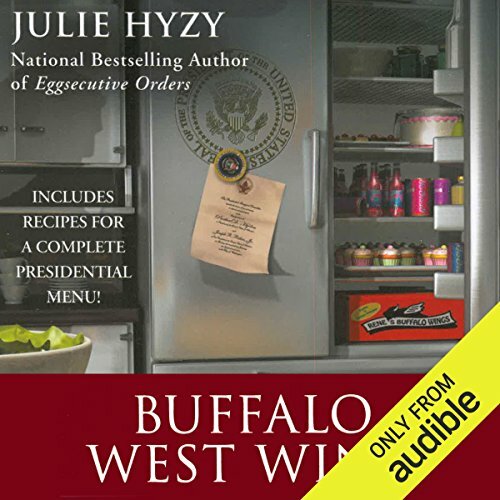 Includes recipes for a complete presidential menu! Never let them see you sweat-that's White House Assistant Chef Olivia Paras's motto, which is pretty hard to honor in the most important kitchen in the world. She's hell-bent on earning her dream job, Executive Chef. There's just one thing: Her nemesis is vying for it, too. Well, that and the fact that an elusive assassin wants to see her fry. Pure fiction -- I still loved it! 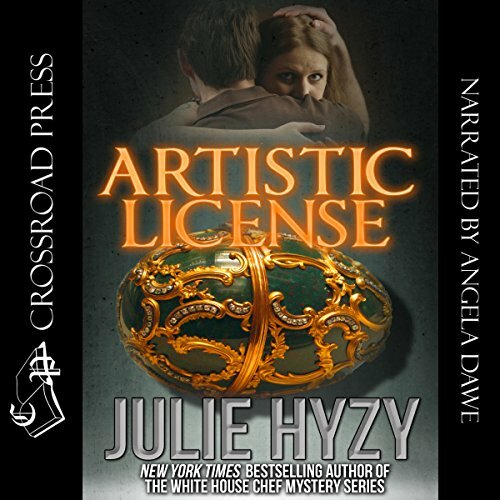 When Grace Wheaton and her boss, Bennett Marshfield, turn up at the Italian villa of one of his oldest friends, they're troubled to discover that most of his friend's impressive art collection - including a prized bronze skull crafted by Picasso - is fake. Someone has been selling the real deals and replacing them with skilled forgeries. Unfortunately, Grace and Bennett have to fly home the next day, so there's no time to investigate. But their troubles are hardly over. Tough and tenacious, Riley Drake is a first-class private eye who runs background checks for a dating service on the side. She has zero interest in helping billionaire John Stratton clear his name so the man can resume dating again. Other clients keep her running through the streets of Chicago, ready to take down anyone who gets in her way. 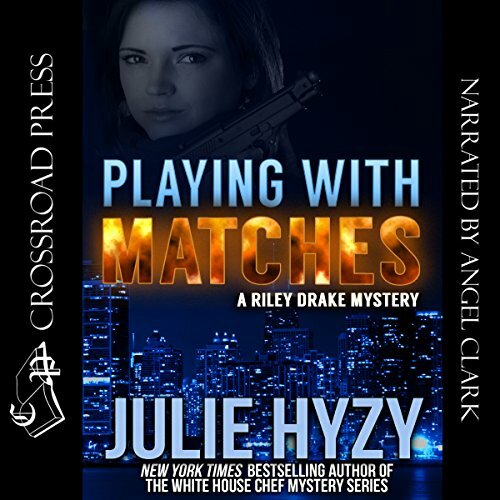 Riley is determined to uncover all their secrets, even though she knows that playing with matches means you sometimes get burned. Great Start on the Riley Drake Series! White House executive chef Ollie Paras has served plenty of meals to foreign dignitaries from around the world. But someone is ready to serve her an ice-cold dish of revenge.... Things are about to really heat up for Ollie. News of a bombing and attempted breakout at a federal prison reveals that the brother of a terrorist she helped defeat is back with a vengeance. And after she gets mugged on her way home from work, the Secret Service won't leave her side, fearing that she is now a target. Great series! Sorry to see it end! With the town clock in desperate need of repair, local lawyer Joyce Swedburg and her ex-husband, Dr. Leland Keay, are trying to put their differences aside to organize a benefit at Marshfield Manor to raise money to restore the beautiful timepiece. 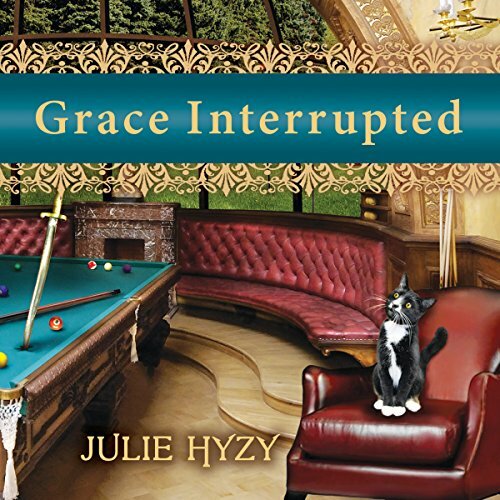 While Grace Wheaton, the mansion's curator and manager, appreciates the opportunity to support such a good cause, the tension between the unhappy exes is giving her the urge to put both of the organizers in time out. 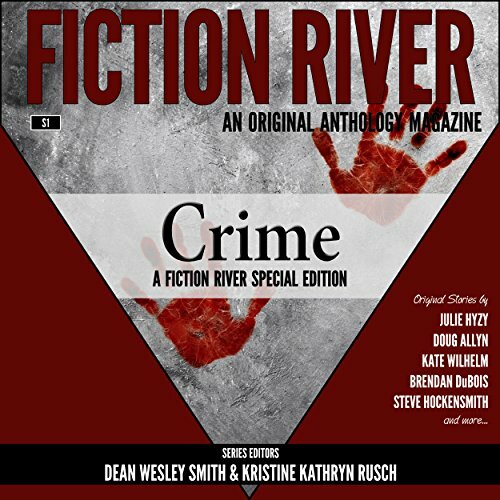 Fiction River is an original fiction anthology series. Modeled on successful anthology series of the past, from Orbit to Universe to Pulphouse: The Hardback Magazine, the goal of Fiction River is to provide a forum for "original ground-breaking fiction of all genres". Each Fiction River volume will have electronic and trade paperback issues published by WMG Publishing, and will feature some of the best new and established fiction writers in publishing. After five years in a bad marriage, Annie Callaghan filed for divorce, quit her job, and began to pursue her dream of becoming an artist. But, in the process, she made one very big mistake. As she tries her best to get her life back together with the help of an attractive widower, she inadvertently puts events into motion that draw her into a conspiracy involving a stolen masterpiece and murder. It's not often Alex St. James has a story this tantalizing fall into her lap, only to have it snatched away again. As news researcher at Midwest Focus Television in Chicago, she'd been set to interview a young Polish immigrant woman, pregnant by a Catholic priest. 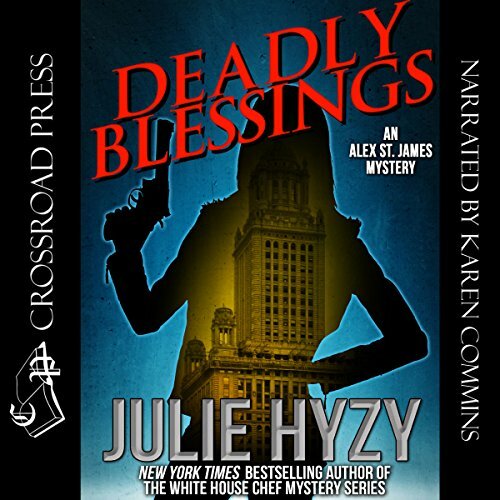 When the woman is found murdered, and Alex tries to investigate, her boss abruptly reassigns her to a fluff piece, so he can give the hot murder story to the station owner's nephew. But anyone who knows Alex also knows that, like fate, she'll find a way.